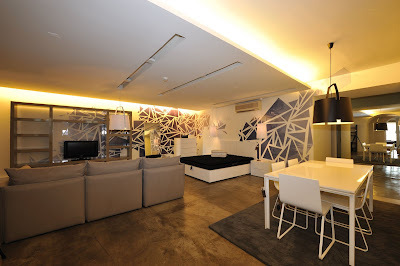 TemaHome: Come in! We are OPEN! Following a growing demand for TemaHome products in the domestic market, we've just opened a new space in Principe Real, Lisbon. 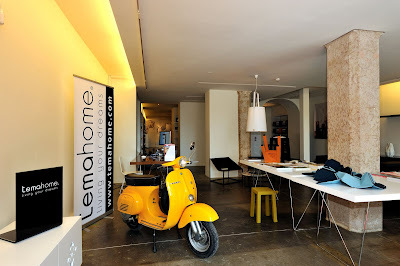 The 240 square meter space display selected TemaHome pieces on sale to the public and at the same time brings some of the best design accessories in the world to the Portuguese customers. Be sure to stop by and see for yourself. The store is located at Rua da Escola do politécnico 46, Principe Real, Lisbon.